I originally picked up Bradbury 's Classic Stories because it contains The Exiles, a short story that mentions The Wizard of Oz of which I am obsessed with reading about and a huge fan. The book is a compilation of Bradbury 's short stories taken from The Golden Apples of the Sun and R is For Rocket . 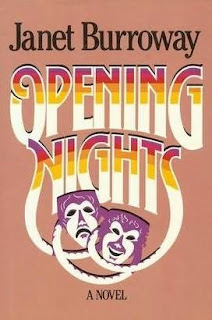 While Ray Bradbury is more widely known as a sci-fi/fantasy author, Classic Stories is more of a blend of all his works, classic fiction included. 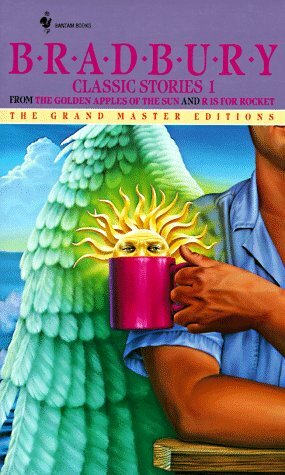 Although I can appreciate that Ray Bradbury has produced classic works, his science fiction is too outdated for me to enjoy. The majority of them were written in the 1950s, and many of his stories take place during years that have already come and gone, like 1997. His material is not time-sensitive, and our modern technology has waaaaay surpassed Bradbury 's fantasies. The book is more comedic than anything, and I read several of them out loud to my family for entertainment. 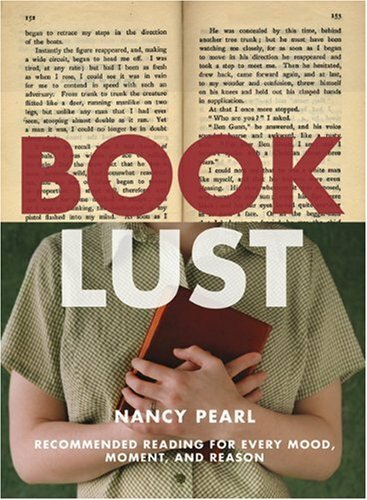 Nancy Pearl is a long-time librarian and writes book reviews for both local and national publications. Her book expertise and recommendations are gathered in Book Lust , a compilation of books of all genres for every mood, moment, and reason as is her catch-phrase. Thumbing through Book Lust , you'll find the most intriguing categories and descriptions of books and novels you most likely would never have thought to pick up! Pearl writes small plot summaries and shares personal thoughts on each title; just enough for a sample you'll want to indulge more in. Sophie's World is one of the most unique novels I have ever read in my life, and I am proud to say I own both the hardcover and softcover versions of the book as well as Jostein Gaarder's other works. Sophie's World will provide readers with not only an intriguing fictional plot, but a history lesson on philosophy as well. Prior to Sophie Amundsen's fifteenth birthday, she receives a mysterious letter in the mail from one Alberto Knox, a friendly philosopher who begins to educate Sophie on the history of philosophy dating back to Socrates and working its way up to the present time. 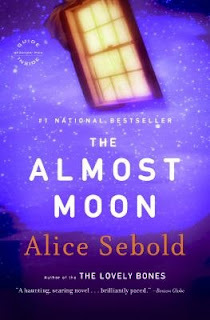 As Mr. Knox teaches Sophie about philosophers throughout time, Sophie soon begins to receive other strange letters written between another teenager named Hilde Moller Knag and her father Albert. 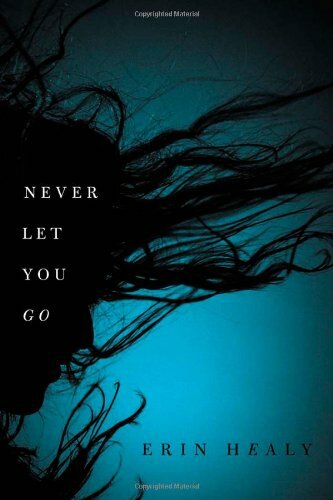 A complicated mystery arises from the exchanges of all these letters between the novel's characters, and creates a fantasy-like, Alice-in-Wonderland-type feel. 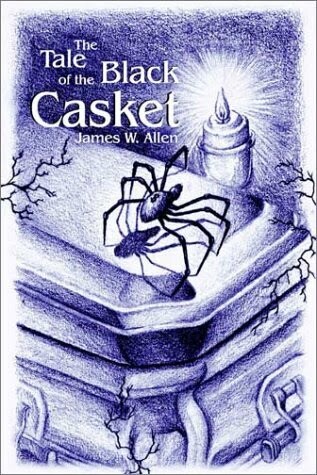 The Tale of the Black Casket is a novella about a man named David Fine who murders his business partner and best friend Stan Well over money manners. Shortly after David buries Stan several miles away, he begins to receive creepy phone calls from beyond the grave. Seasoned readers will realize that the author, James W. Allen was inspired by Edgar Allen Poe for his plot that concludes with a Michael Jackson "Thriller "-esque ending. Even creepier than the story is Allen's protagonist, David Fine, a sleazy womanizer who nearly gets his way with three different women in town in the midst of dealing with creepy phone calls that threaten David's well-being. The phone calls connect to David regardless if the line is dead, the phone is broken, or even if the phone is a children's toy. Redundantly, David reacts and responds exactly the same to each phone call. Editing is strongly needed throughout the book, which if done will greatly improve the choppy reading experience. This was definitely my last attempt at a Shana Abe novel. The Smoke Thief takes place in historical England during the 1700s and is about a breed of fantasy people that are half-human, half-dragon. 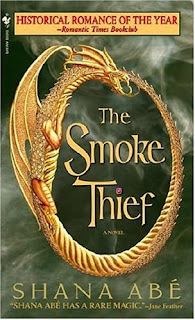 A rogue dragon-woman named Rue Hawthorne steals valuable jewels for fun and eventually teams up with Christoff, a Marquess who is also part-dragon. Together they take steps to find a diamond that has gone missing in order to keep their dragon-like identities a secret from the rest of the world. 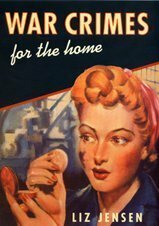 War Crimes for the Home is about foul-mouthed, sensuous young Cockney woman Gloria Winstanley, who works with sister Marje in a munitions factory during World War II and is on the hunt for love. The novel actually spans back and forth from present time, in which Gloria is an Alzheimer's patient in a nursing home to the past during her Blitz experiences. 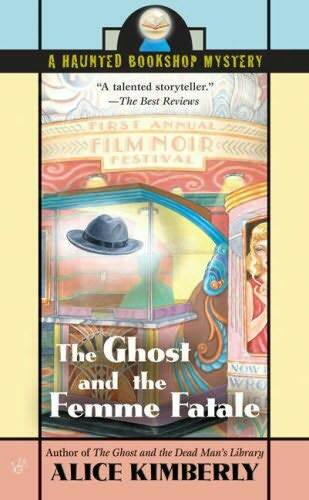 The mystery surrounding the novel has to deal with a chunk of Gloria's memory missing from those Blitz days, and Gloria's son Hank helps her piece things together. The end result is quite surprising. 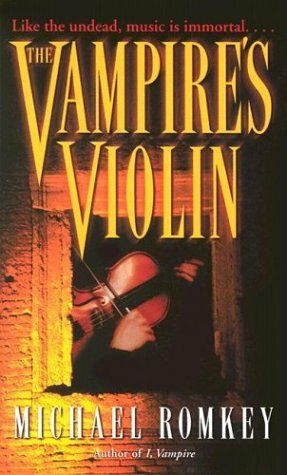 The Vampire's Violin is a tastefully written novel about a series of violins that sound so beautiful they are coveted by both vampires and humans alike. Michael Romkey opens the novel in the year 1744, introducing us to blind violin-maker Archangelo Serafino and Welsh vampire and violinist Dylan Glyndwr, who covets the "Angel" violins. Hundreds of years pass while Dylan searches for an Angel violin, and we are brought to present-day Iowa to meet Maggie O'Hara, a college student who inherits her grandfather's Angel violin that fell into his possession during WWII. Dylan pursues his quest for the Angel violin through Maggie. As a horror novel, The Vampire's Violin is not at all scary; but instead pays an homage to violins, the love of classical music, and the orchestra. The Angel violin does not hold possessive or supernatural powers, but rather instills confidence in the player as they are affected by the instrument's beauty in sound. 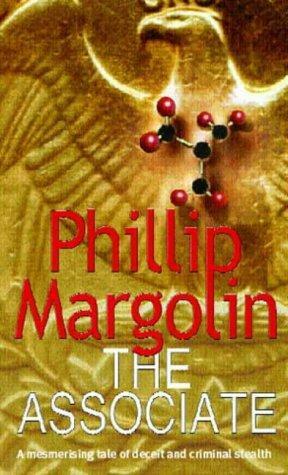 The book reminds me strongly of the movie The Red Violin . If you're in the mood for an epic drama, then Lady of Hay by Barbara Erskine is definitely the book to read. This beautiful, extraordinary novel involves hypnosis and past-life regression that flips between modern times and historical days of the Welsh. Lady of Hay is the story of Jo Clifford, a head-strong journalist who falls prey to being an easy subject for past-life regression within hypnosis, or even reincarnation. When Jo is under hypnosis, she lives the life of Matilda de Braose; a woman head-strong in her OWN time during the late 12th and early 13th centuries. Not only does Jo bring components of Matilda back to present time (scars and bruises for example), but we also begin to learn that her present-day lover Nick and his brother Sam are also present-day men that knew Matilda. WHAT?! you may ask?